It's really not believable that OKCoin did 123K BTC in volume. That's 30x more than the next exchange. And it's $77 million in trade volume! That's not realistic even with 0 fees. Given that Bitcoin's marketcap is 30x that of Litecoin's, having 60% of Bitcoin's volume is pretty remarkable. And look at the next largest volume. It's less than 1/10th of Litecoin's volume and it's a coin that's likely being pumped and dumped. 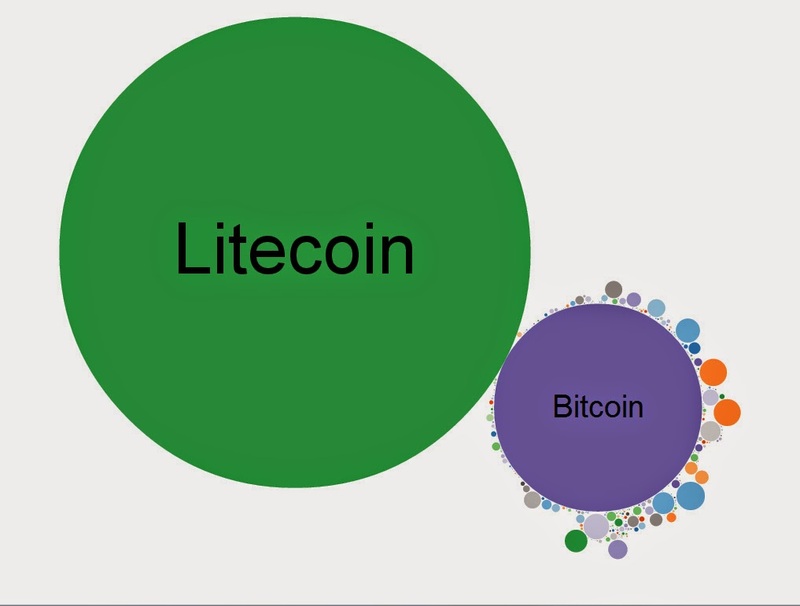 When I say Litecoin's volume dwarfs any of the other altcoins, this is what I mean.